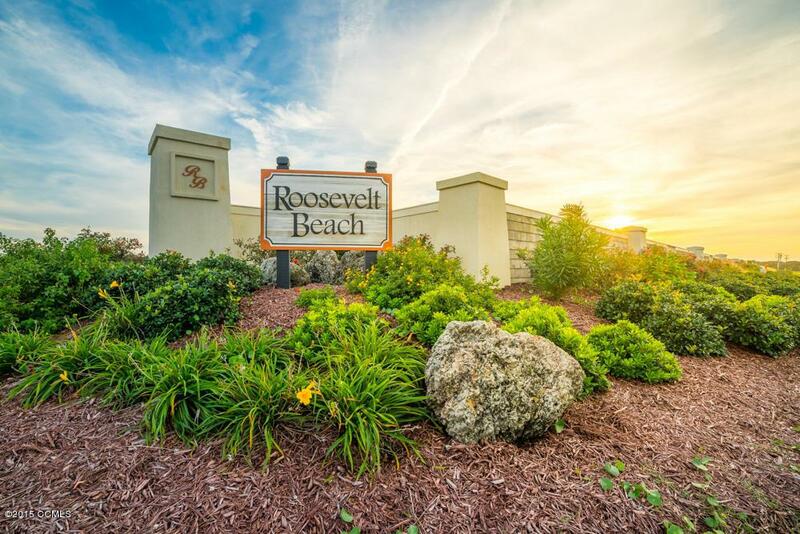 This is a rare opportunity to own premier oceanfront property in one of the last possible sites on Bogue Banks. 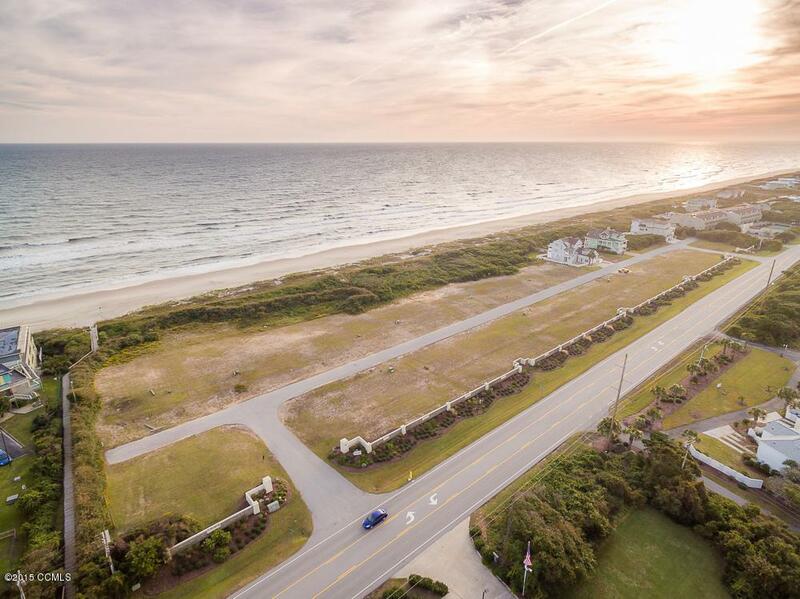 This blank canvas is awaiting your own new oceanfront masterpiece! 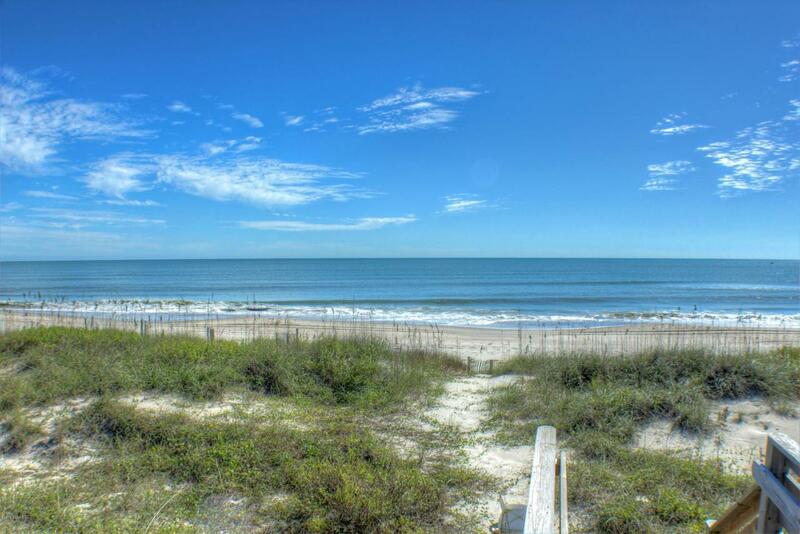 Oceanfront sites are extremely well protected by natural dunes and vegetation. There are other oceanfront lots available. Five bedroom septic permit on hand.